One on One Business Coaching is a 6 month program where you will be personally coached, one on one through the 10 step process of building your business to generate $10k a month. You will create your products, drive your business strategies and tactics, forecast revenues, execute marketing and sales activities, all sequenced to achieve your revenue and business goals. One on One Business Coaching enables you to build your business using a proven 10 step process for success. 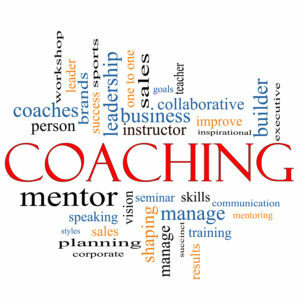 Through personal coaching calls with an expert coach you will see exactly what you need to do and in what sequence. No longer will you struggle with what you should do next, you’ll be given the exact order of action steps and plenty of support as you grow your business.